When Facebook announced that they shut down Parse, we introduced the Parse Migration Tool and Pushwoosh Parse Adapter to provide Parse users with a decent alternative. But there is a point to stress about the Parse migration. Registration ID: The GCM registration ID uniquely identifies an app/device pairing for push purposes. Sender ID: The GCM sender ID is a public number that identifies the sender of a push notification. API key: The GCM API key is a server secret that allows a server to send pushes to a registration ID on behalf of a particular sender ID. GCM Android Push notifications, which are being replaced by FCM now, require you to create a Project in Google Developer Console and use your own Sender ID and Server Key. In order to simplify the configuration process, Parse offered to use their internal Sender ID and Server Key to send push notifications. If you used the default Parse Android push configuration settings and didn’t register your own GCM sender ID and GCM Server key, all your GCM tokens belong to Parse. This is what we never did at Pushwoosh and we always asked our users to register their own GCM Sender ID and GCM Server Key. What is important to understand is that Parse will never share his Private Server Key as it would compromise all Android push tokens from any Parse-based project. It means that you can use the default Sender ID and API key registered in Parse only to send push notifications via Parse. You can’t migrate these device tokens to another push service since you don’t have Parse’s Server Key. In that way these tokens can be considered gone. The only solution – you should start collecting new push tokens as soon as you can. If you are going to try out Pushwoosh, you need to register your own Sender ID and API key for your Android application. 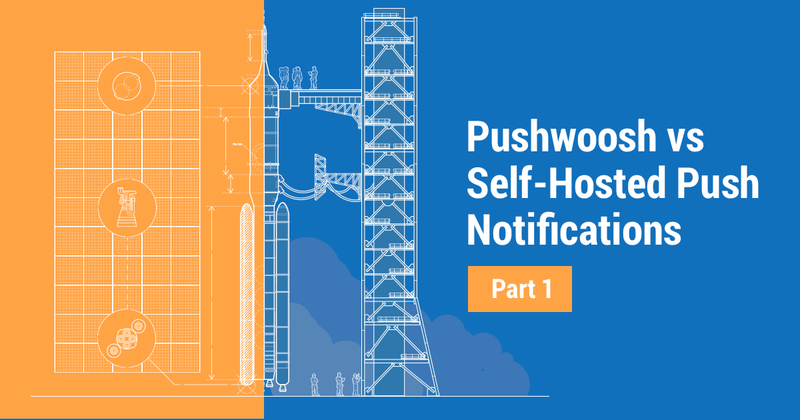 Also, you need to integrate Pushwoosh Android SDK to your application and release the update to Google Play Store as soon as possible. Check our GCM Configuration guide to make the integration process as fast and smooth as possible. If you have any questions regarding Android push notifications, don’t hesitate and drop us a line via Contact Us form on our website or help@pushwoosh.com. We are always happy to collaborate!